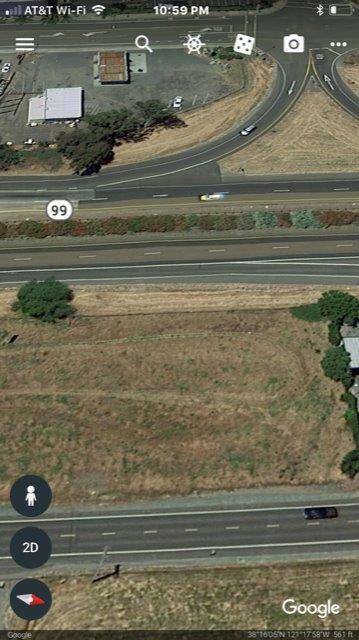 Highway 99 frontage location within 30 miles of both Stockton and Sacramento. High traffic counts on this Highly sought after family friendly City of Galt. With the City growing they are in need of more retail services. 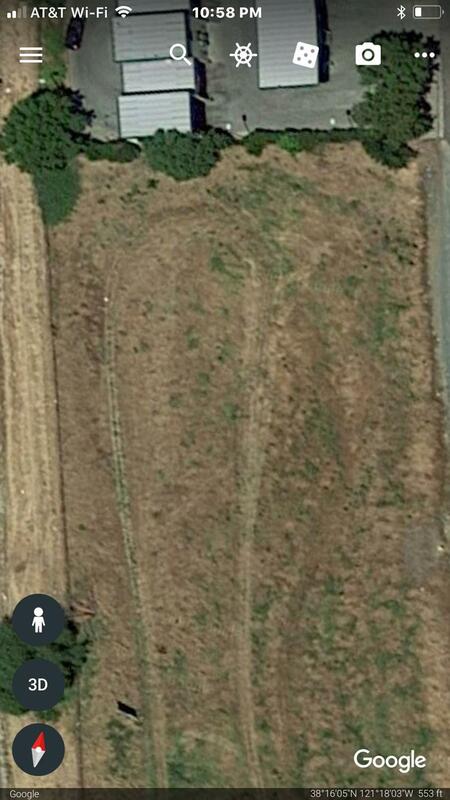 Zoned Highway commercial with many uses permitted including Restaurant, Veterinary Office, Gym/health/dance studio. Library, Museum, Outdoor Recreation w/Field lights Public. Theater, Hotel/Motel, Business offices and General Retail Store,gas station, Nursery/Garden/Farm, Thrift store, Bank, Private school, Dry Cleaning to name a few. * See attached Land Use Matrix. Also attached was a previous site plan from 2013 for your review.